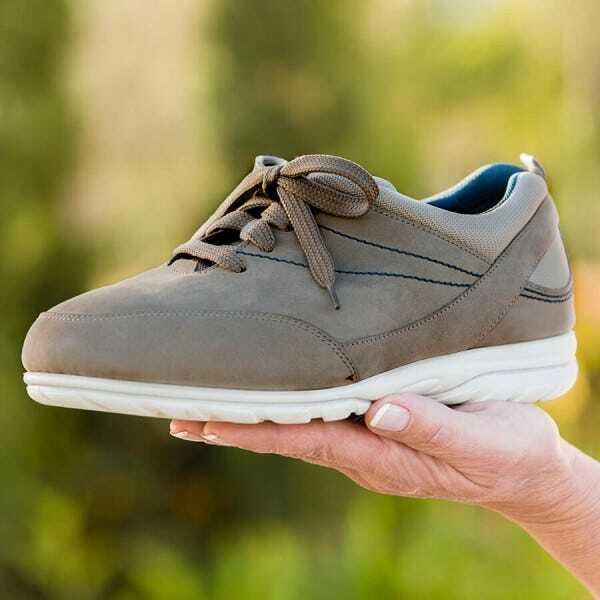 As part of Rheumatoid Arthritis Week (19th – 25th June) we’ve been looking at which features to look out for when choosing footwear. 1. It is best to choose shoes that are made from leather or a material that will conform to the shape of the foot. However, do not buy shoes if they require ‘breaking in’. The risk of this is that they might cause damage to vulnerable areas of the foot. 2. 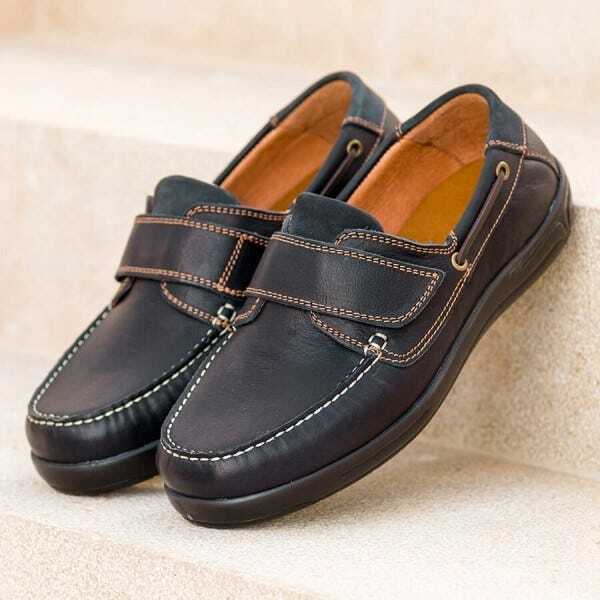 The shoe linings should be of leather or of a breathable material that will disperse moisture. 3. The soles and heel should be of material that is firm enough to provide support to your feet but soft enough to provide good shock-absorption. 4. The shoes should have a broad and stable heel with a height which doesn’t put pressure on the ankle joint or the forefoot (the recommended heel height is no more than 4cm or 1 1/2inches but the ideal heel height from one individual to the next will vary in relation to the structure and function of the foot and leg). 6. The back of the shoe above the heel (heel counter) should be firm enough to support the rear of the foot but the top edge should not dig into the foot.